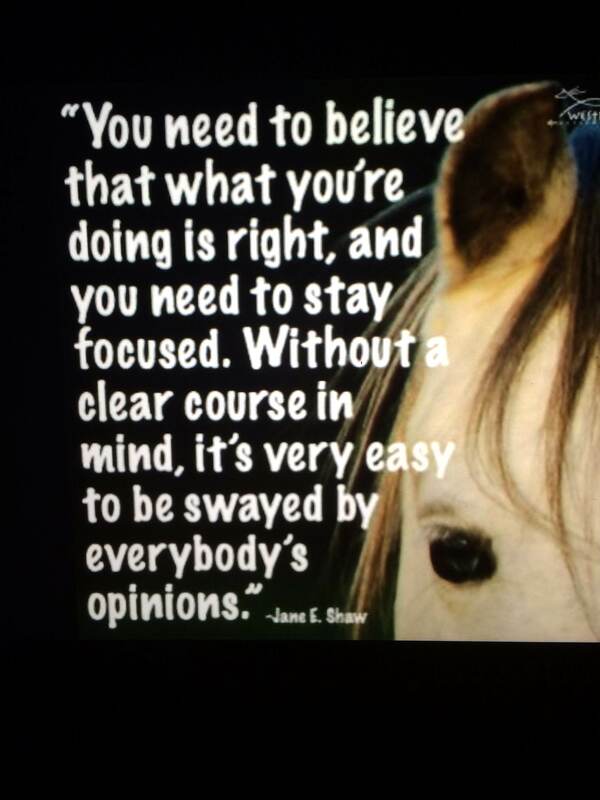 Stay on course! If you are struggling with setting a course, let’s set an appointment to discuss your goals. Thank you Stacy for sharing!!!! This entry was posted in Communicating with your horse, DIY Horse Training, Horsemanship, Inspirational Stories, Personal Performance. Bookmark the permalink.